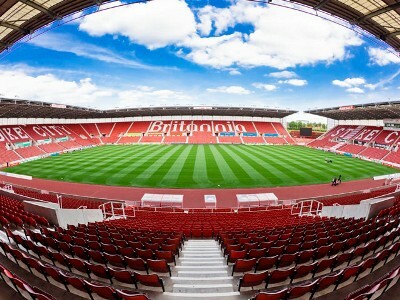 Premier League Results: Score, Match Analysis and Highlights from the Fixture between Stoke City vs West Bromwich Albion on Saturday, March 16, 2013. Includes Video Highlights for U.S. viewers (as available). Stoke decided to sit back and defend with the occasional counter consisting of lobbing the ball towards Crouch and hoping he could do something with it. West Brom were mostly frustrated and the draw certainly favored Stoke more than the Baggies. The result mainly means that West Brom’s hopes of a European place are gone. For Stoke they get another point closer to safety.